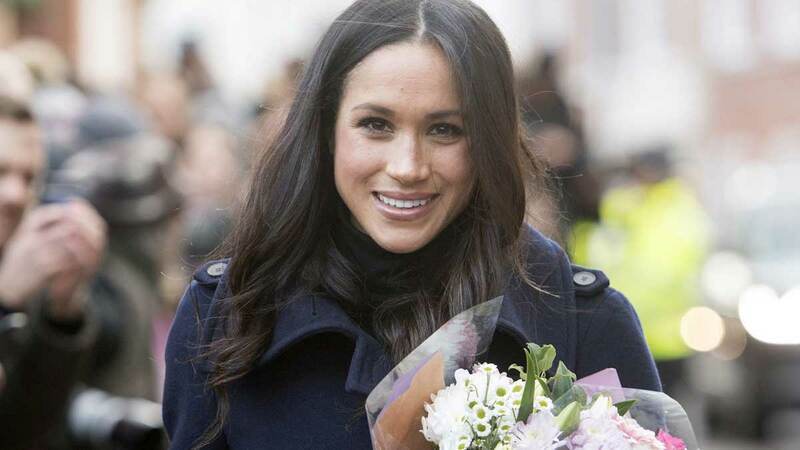 If you've been paying attention to Meghan Markle's fashion since she became a card-carrying member of the royal family, you might have noticed a trend in her outfit choices: she often wears navy blue. In fact, she wore two different navy blue outfits on her last day of the tour alone—a dress by Stella McCartney and a skirt by Givenchy. So, whattup with that? According to Applied Color Psychology Specialist Karen Haller, it could be a subconscious decision to do with relatability. "When it comes to the psychology of color, blue relates to the mind. Darker blues relate to trust, logic, and knowledge," Haller tells The Daily Mail. 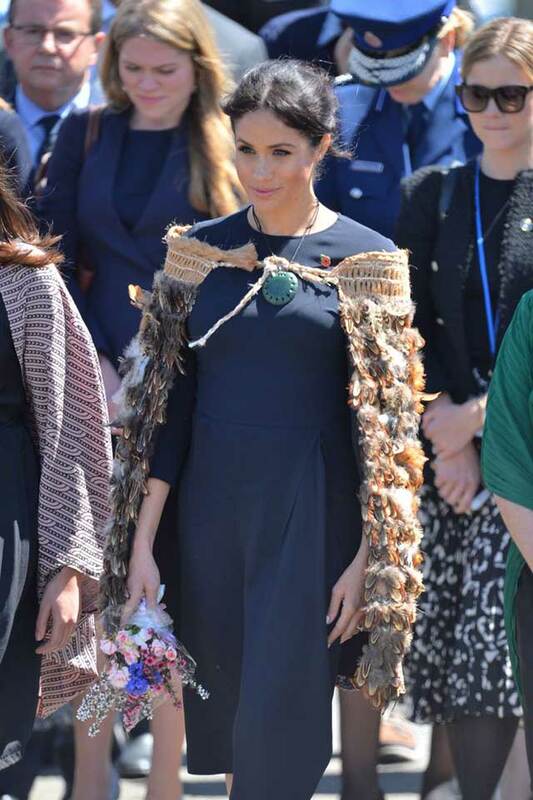 "It communicates duty and professionalism and given it's a more approachable color than black, maybe why she wore this hue often on her recent 16-day royal tour down under." Haller continues, "Subconsciously wearing darker blues might suggest that—this being her first major royal tour—she wanted to maintain her focus and concentration during her royal duties." Meghan's been gravitating towards navy blue since her earliest events with Harry (in fact, she wore that dress above twice), so this makes sense! Love me some good color theory.